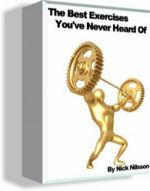 Why is Lying Lateral raise with dumbbells so effective? Lying Lateral Raises, also called Lying Side Laterals is an excellent exercise to build side and rear deltoid muscles. Learn the correct technique and build wide shoulders now. 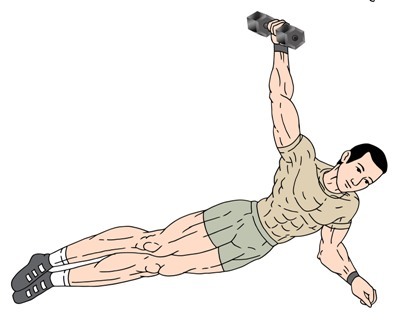 This exercise is done with a dumbbell on an abdominal exercise board kept at slightly raised position at one end. 2. Raise the dumbbell held in one hand sideways just like in Side Laterals.